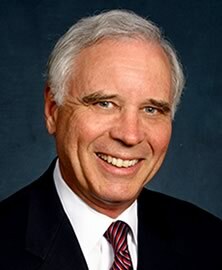 Richard Kopplin is a partner of Kopplin & Kuebler, and executive search firm for the private club industry. Richard joined us to talk about executive search and placement within the club industry and also provided his outlook on the future of private clubs. Click here to visit Kopplin & Kuebler.